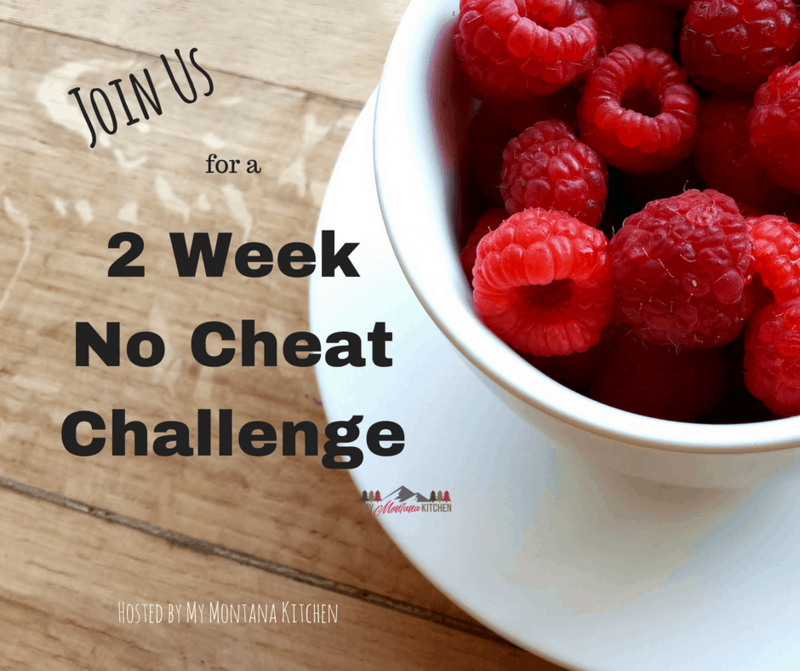 If you are struggling to stay on plan, or just need an extra little boost, this 2 Week Challenge will be perfect for you! It is no secret to many of you that there are times that I sincerely struggle to stay on plan. I know, I know . . . “But you’re a healthy recipe blogger . . . .” Yup! And I still have the same struggles that many of you do. In fact, I’m just going to be totally blunt and honest with you. I have gained back all the weight that I originally lost with Trim Healthy Mama 2 years ago (over 30 pounds). I KNOW how to eat healthy, but I’ve just let too many cheats slide in, I’ve become careless, and I guess I just stopped caring. But all of that HAS to stop. It must. For my own sake and the sake of my family. Sugar is by far my biggest downfall. It gets a grip on me and I can hardly get free. Sugar makes me tired, it makes me irritable, it makes me bloated, it takes away my energy. Sugar makes me feel awful! So why do I keep going back to it? I’m an emotional eater and I eat my emotions far more often than I’d like to admit. But I know there is hope – and with the Lord’s help, I CAN change! I’ve begun re-reading Asheritah Ciuciu’s book, Full. The first couple of chapters hit me right between the eyes like a ton of bricks. Instead of turning to Jesus, I’ve been turning to food. Jesus is enough. He satisfies my heart. He is sweeter than honey and more precious to me than anything else in the world. Another book that has been so inspirational to me is Lysa TerKeurst’s book, Made to Crave. So, as I begin my Trim Healthy Mama journey (again), why don’t you join me for a free 2 week challenge? What are the guidelines of this challenge? Stay completely on plan – no cheats (crossovers are ok). 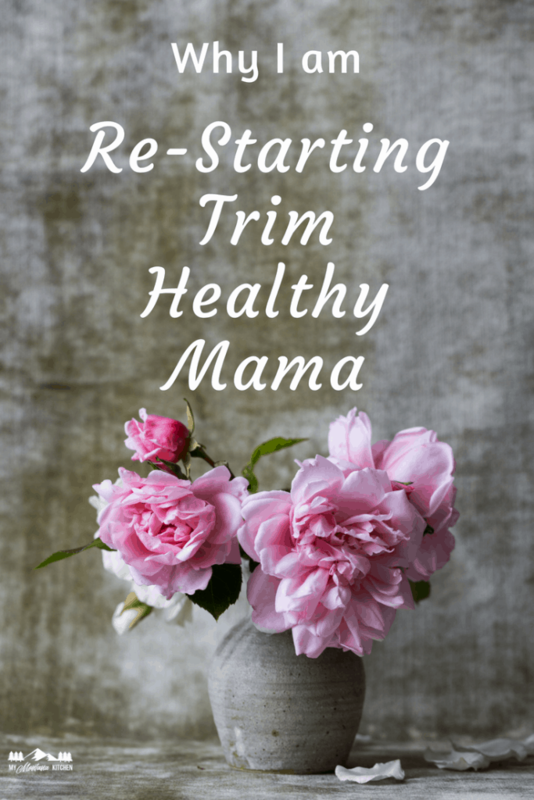 I will be following the Trim Healthy Mama plan, but if you follow another eating style, you are still welcome to join us. Yup, thats all! That is the only guideline! Just stay on plan. The challenge will begin on Monday, July 9, and run for two weeks, ending on Monday, July 23. I plan to run this challenge through Facebook Messenger. You can sign up using the form below. Or you can go to this Facebook Post and comment on the post – then I will be in touch. I will be sending helpful hints, encouragement, and recipes all throughout the 2 weeks (just every couple of days). 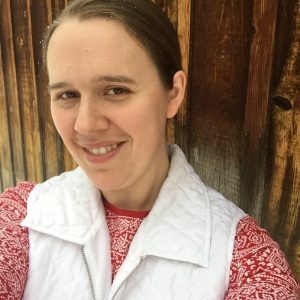 I also have a My Montana Kitchen Challenge FB group, and the members there are super active and very helpful when there is a challenge going on. You will find a group of ladies that are all striving towards the same purpose – staying on plan! I have been encouraged by them many times. I have a menu planned out for anyone who is interested in it, but you do NOT have to follow my menu. If you want to make up your own, that is ok. If you want to fly by the seat of your pants, that is ok, too! If you just want to pick and choose which recipes you use from my menu, no problem. YOU are in charge of what you eat. I have listed out the menu below, with clickable links, but if you want a printable PDF file, you can find the printable menu here. If you want a blank menu, so you can make up your own – you can find the blank menu here. *Note – the BAM muffins are found in the Trim Healthy Mama Cookbook (page 298). It is actually a cake recipe, but I like to make them as muffins. If you do not have the cookbook, you can use this Banana Muffin Recipe! I’m in! Need being accountable for a couple weeks. Need in! Cried reading this because it all hit home. Thank you for your transparency. I’m right there with you in the struggle. I’ve come to see that I have a good addiction. I don’t say that to own it but to realize what I’m battling and what to go after in prayer. Another really good book I’m going through is the Wellness Revelation by Alisa Keeton. I would love to join also!! I NEED accountability! Joining with you, and looking forward to succeeding one day at a time, one meal at a time. Starting by purging my triggers. If they aren’t in my purview, it will hopefully be easier to truly stay on plan… Thank you for your honesty and transparency… may we all be supportive of each other in this battle! I would like to join. I have enjoed all your posts. I have failed miserably trying to stay on plan. I haven’t been very encouraging either. I am hoping this next challenge will help. Thank you! I am on! Ive gained backed 12 of the 50 I lost. Not sure why but I need to get serious so I am in. Hosting my MIL s 80th birthday next weekend so going to be tough. I know I can do it if I just commit. I would like to join the challenge as well. I’d like to join the challenge! I like your honesty! That took courage! I know where you’re coming from. I’m losing my weight for the 3rd time. ( after 3 pregnancies). Yes, sugar is also my trial! Hang in there! With God’s help, we can do this! Thank you for your transparency! Except for the food blogger part, I could have written this post! I would love to join in! Is this all i need to do to join? I am in! Thank you for creating this challenge, it’s just what I needed! Yes, yes, yes Please!! I have needed this for a while!! For some reason I’m not able to access the blank menu forms.